It’s almost hard to believe! You’ve grown up so fast… all the memories we’ve shared. It seems like just yesterday that I was filling up all those floppy drives! Ok… enough of my reminiscing. 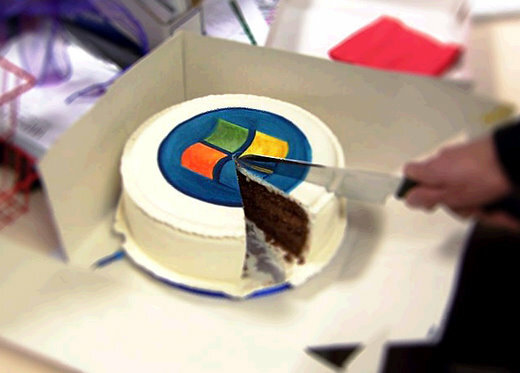 Today, the Microsoft Windows operating system turns 25 years old. Windows 1.0 arrived on the scene on November 20th, 1985. Since then, Windows has become the most widely used operating system in the world, made Bill Gates the richest man in the world, and made “GUI” the standard for user computer user interface. Fast forward 23 years and we have Windows 7, which is now the most successful version of the Windows operating to day. Windows 7 has sold 240 million licenses with 300 million as the expected number by the end of 2010. So what are some memories you have with Microsoft Windows? Some bad, I’m sure… but hopefully you can agree on the relevance and impact of Windows on history of computers.